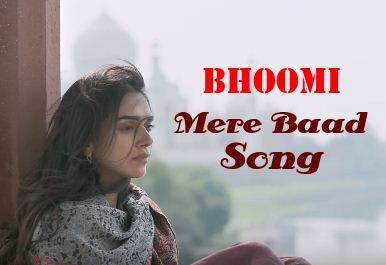 Mere Baad Song is from the Bollywood film Bhoomi. Omung Kumar is the director of this movie. 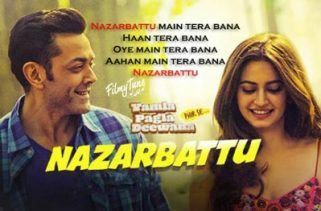 The Star cast of this video song is Sanjay Dutt, Aditi Rao Hydari and Payal Dev. The Soulful Singer is Payal Dev. 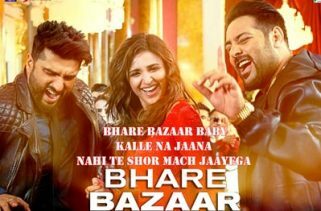 Lyrics are written by Sachet Tandon and Parampara Thakur. They have composed the music.